The Super Bowl is the most anticipated sporting event of the year. This year’s Super Bowl is expected to draw millions of visitors. In other parts of the country, people will flock to restaurants and bars to watch the game on big screens in the company of friends. Your business can take advantage of Super Bowl-Mania to attract customers. Use social media. You may not be able to afford the over $5 million cost for a 30-second Super Bowl television ad, but there are still ways to get in on the action. For example, you can target Super Bowl fans with a social media campaign. Consider using your campaign to promote game day discounts. If executed correctly, your social media buzz can lead to word-of-mouth advertising from visitors who are impressed by your product and brand. Throw a party. You can build customer loyalty by hosting a Super Bowl party. If your business can accommodate a crowd, invite your customers to come watch the big game. Sweeten the pot with free food or giveaways. The party can provide a good bonding opportunity between your business team and your customers. Encourage your patrons to invite their friends; it’s a great way to grow your customer base. Expand your peer network. If a Super Bowl party sounds like too big of an undertaking, consider partnering with nearby companies to sponsor the event. If you can get several businesses on board, traffic to your area or neighborhood could increase significantly. Then you can piggyback on the event for brand promotion. It’s also a great way to build your rapport with nearby entrepreneurs. Your business doesn’t need to be in Houston to benefit from this year’s Super Bowl. 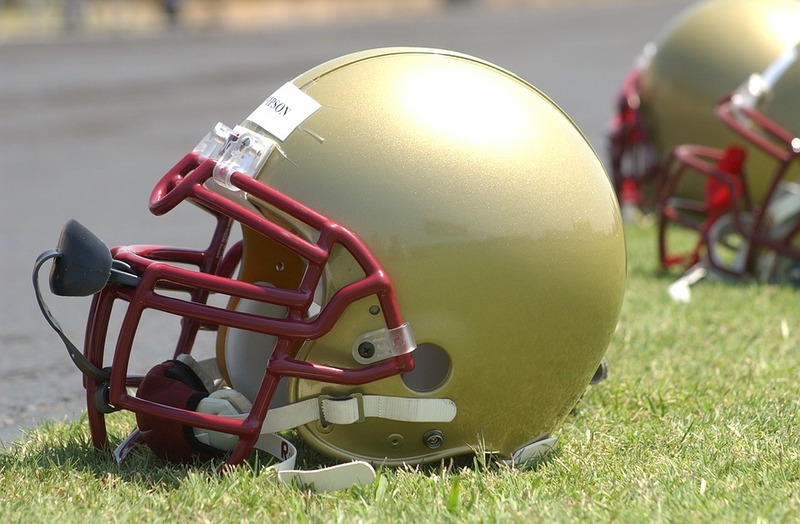 Wherever you are in the country, you can harness Super Bowl fever to build your company.